Now a lot more people can be here just to suffer. 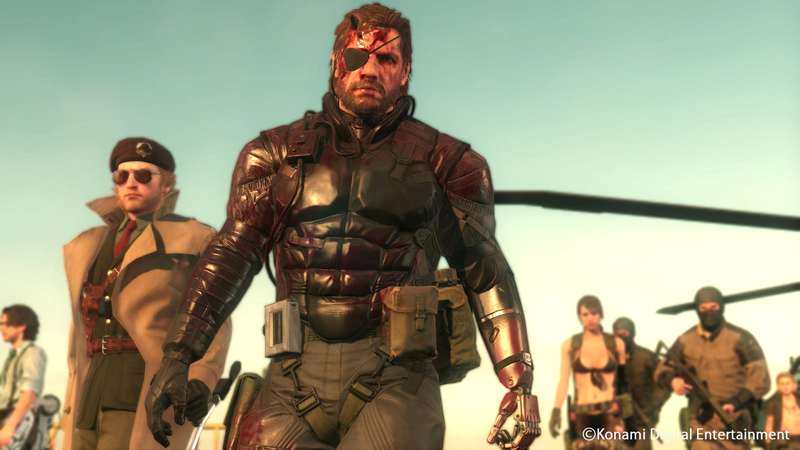 Sony’s PS Now lineup for the month of April will have a pretty big name joining the proceedings—Metal Gear Solid 5. Both of them, to be specific. 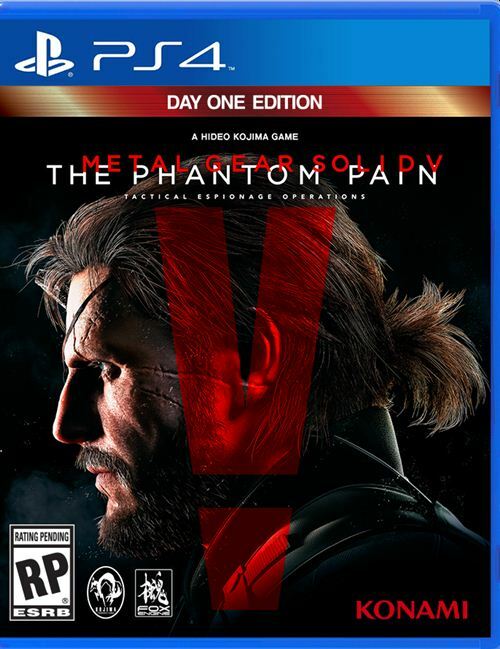 Metal Gear Solid 5: Ground Zeroes and Metal Gear Solid 5: The Phantom Pain’s PS4 versions will be available as part of the PS Now lineup starting April. This means you can stream the games, as long as you subscribe to the service, but also that you can download and play them on your system natively. Other games joining the service’s roster this month include Shadow Complex Remastered (again, the PS4 version), DiRT 4, as well as a bunch of Star Wars games from the PS2 (which, again, can be streamed as well as downloaded). No PS3 titles seem to be a part of this month’s update, curiously enough, but that also makes sense, given that PS3 games are stream-only, and therefore more prohibitive for a lot of users.